There are several reasons for getting rid of chipmunks, not the least of which is their carnivorous desire for bird eggs and hatchlings (a somewhat rare behavior). 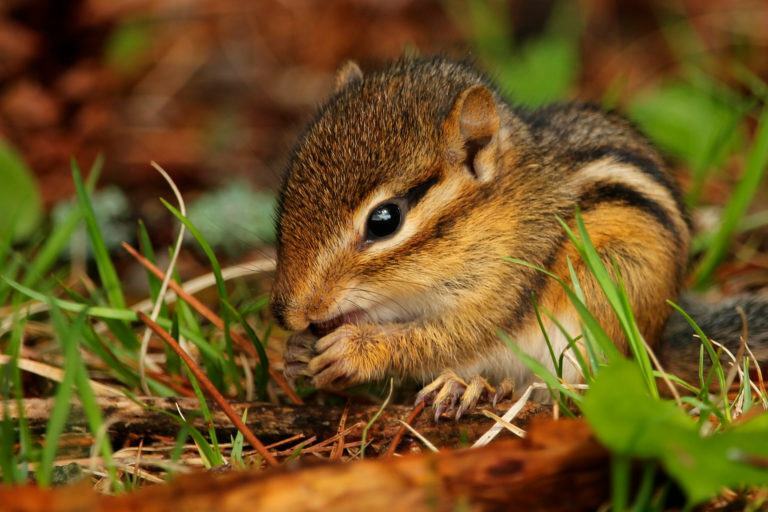 Apart from their appetite for the young of another animal, chipmunks are considered a beneficial animal because they are apt at spreading seeds. If you’ve ever been hit in the head with a pinecone or found a stash of expensive bird seed under your porch, you know what I’m talking about. A lot of people don’t know this, but chipmunks are actually omnivores, making them beneficial in more ways than one. They are the janitors of the squirrel family, feeding on decaying meat, pestiferous bugs, grubs, seeds, and anything else that happens to be lying about. Chipmunks are voracious scavengers, making them the ideal animal to have around when your neck of the woods needs some tidying up. I’m not trying to convince you that you don’t have a chipmunk problem; I’m just trying to help you understand some of the good habits chipmunks possess. “Good” relatively speaking, of course. Chipmunks have their bad habits as well. Chipmunks tend to seek out warmth and burrow beneath structures where they probably shouldn’t be. I can’t count the number of chipmunks I cooked or mulched after starting my car in the winter while I was still living in Bemidji. They eat bird seed, chase song birds away from your feeders, eat flower bulbs, eat up all of your pet’s food, and they make a racket when they feel threatened—which is pretty much all the time. Not only that, but chipmunks hump like rabbits, producing litters at least twice during the year, so you know there isn’t a shortage of them. Certainly, there are reasons to resent the chipmunk, and in this article we’ll hopefully help you find a good way to get rid of chipmunks, or at least minimize chipmunk damage. Why should I get rid of chipmunks? Chipmunks will eat as much bird seed as they can get their grubby little paws on. Chipmunk burrowing can loosen retaining walls and foundations. Chipmunks have been known to eat hatchlings and bird eggs. Chipmunks will dig up plant bulbs and other garden plants. The path of least resistance, when it comes to getting rid of chipmunks, is a well groomed yard. We call it habitat modification in the pest control industry, and though it might seem a little passive for some, it’s usually the most efficient way to keep pest populations down. To get rid of chipmunks, you’ll want to keep your yard clear of debris. This includes rock piles, brush piles, thick bushes, stacks of firewood, and other places where chipmunks might find shelter. Keep grasses near the edges of buildings and outdoor structures well trimmed with a weed-whacker to help avoid giving chipmunks a suitable place to travel or burrow without being seen. Also, try to find ways to keep the spillage from bird feeders to a minimum, or use a kind of bird feed that chipmunks don’t like. Excluding them from certain areas is the best way to get rid of chipmunks, which is most easily accomplished with hardware cloth. When it comes to getting rid of rodents, any rodents, from gardens or buildings or wherever, ¼” hardware cloth is the preferred material for building barriers. Chipmunks can be kept from burrowing under porches and structures by stapling hardware cloth around the edges of those buildings where chipmunk traffic is highest. 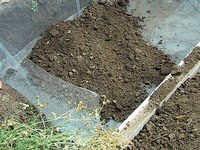 Burying the hardware cloth 8″ below the surface of the surrounding soil can only increase the effectiveness of such a barrier. To keep chipmunks away from newly planted bulbs, simply lay a piece of hardware cloth over bulbs and cover it with dirt. Though repellents aren’t considered the most effective way to get rid of chipmunks, we should at least mention them here. For the most part, repellents aren’t a good way to get rid of any pest because most rodent pests will eventually grow accustomed to the smell of the repellent and continue doing what they do. For this reason, it is suggested that if you’re going to use a repellent, you should buy a few different kinds of repellent and switch up the applications, so as to reduce the chances of chipmunks or any other pests getting used to the smell. Pest specific repellents aside, almost any fungicidal spray that contains Thiram, Bitrex, or Ammonia soap will help keep chipmunks away from decorative plants via taste aversion. While there are no fumigants or poisons registered for use on chipmunks, that doesn’t mean you can’t use them to get rid of chipmunks. Actually, that’s not true. There are some states where the use of poisons and fumigants are illegal when it comes to killing chipmunks. This is either because there is a ban on killing these rodents or because your local authorities are worried about secondary kills (ie. the chipmunk dies with a belly full of cyanide and a rare bird dies after eating it.) Secondary kills are a very real concern, considering the number of birds that prey on small rodents like the chipmunk. Consult your local conservation office before using fumigants or pesticides, and follow the directions on the packaging carefully. If you actually like the Chipmunks version of all your favorite Christmas songs, then you’re probably the type who is going to try live traps, otherwise known as box traps or mesh wire traps. If you’re like me and you’ve found yourself fantasizing about the various ways you might murder Alvin, Simon, or Theodore while you sit in a cheap diner listening to them screech their way through another rendition of Silent Night, then you’ll probably want to use rat traps. Before you do anything, check with your local conservation officer to make sure trapping chipmunks is legal where you are. Use peanut butter mixed with sunflower seeds as bait. The stickiness of the peanut butter will ensure that the bait can be applied to the trigger without it falling off. Don’t set the trigger on your traps for 2-3 days, allowing chipmunks the chance to get used to going inside a strange, steel box. After you notice that chipmunks are feeding regularly from the trap, set the triggers and check the traps often. Place a sheet over the trap to help reduce the animal’s trauma during relocation. Make sure you have permission to release the animals wherever it is you’re letting them go. Use peanut butter mixed with sunflower seeds as bait, again, because peanut butter sticks well to the triggers on rat traps. Place a shoebox over the trap that allows enough clearance for the trap to snap shut properly, with a small enough hole cut out to allow only smaller rodents like the chipmunk access to the trap. Allow the trap to sit without the trigger set for 2-3 days to get the chipmunks used to the idea of feeding from a funny smelling shoebox. Once the chipmunks are used to feeding from the rat traps, set the triggers and check the traps often. Use a plastic bag to dispose of the dead chipmunks and wash the traps with scentless soap before reusing them. Organic repellents for small rodents like chipmunks are plentiful on the internet. The problem is finding an organic repellent (or any repellent for that matter) that actually works. A lot of organic repellents use the urine of larger predatory animals like the fox or the wolf. 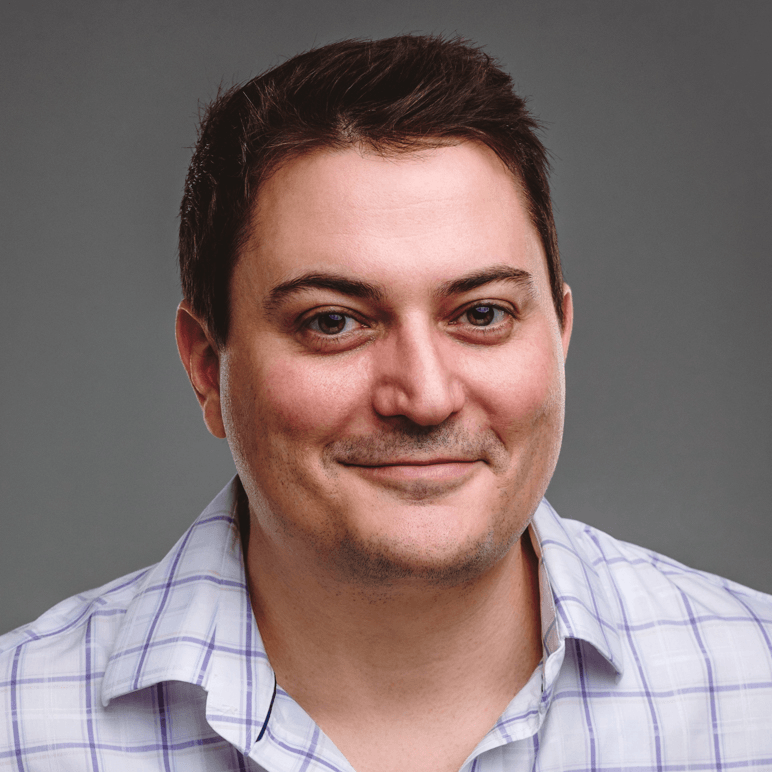 Switching from one repellent to the other on a regular basis seems to be more effective than sticking to just one type of repellent; however, I wouldn’t rely on expensive repellents to get rid of chipmunks forever. If you’d like to give it a try, though, Amazon sells Shake-Off Coyote/Fox granules for a good price. Cone-shaped metal baffles are a great way to keep chipmunks out of bird feeders and away from trees where you know there are newly born birds or bird eggs. The band should be placed so that the smallest part of the cone is facing up, and is most effective at a distance of about 5′-6′ from the ground, while the radius of the cone from the center should be no less than 18″. Applying Vaseline or petroleum jelly to the metal can increase the effectiveness of such a barrier. Thistle seeds rather than sunflower seeds might help avert chipmunks from feeding on your bird feeders. As Eric has already mentioned, squirrels don’t seem to appreciate Thistle as much as sunflower or any other type of seed, so we can only hope that the same is true of their smaller cousin, the chipmunk. An interesting and cheap technique for feeding birds. Thistle is described more thoroughly in the article about getting rid of squirrels. Safflower seeds are another alternative to sunflower and/or thistle. The great thing about safflower is that a greater number more bird species are attracted to it than Thistle. While thistle is a good way to keep squirrels and (hopefully) chipmunks away from your feeders, Thistle tends only to attract finches and a few other species of bird. Birds that will feed on Safflower include Chickadees, Finches, Nuthatches, Grosbeaks, Titmice and Cardinals. If you’re a Amazon Prime member, you can get 25 lbs of Safflower Seeds for a decent price with free shipping!